Happy Easter to you! 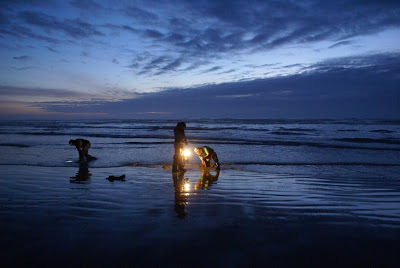 I went clam digging once but we didn't find any clams. Mainlanders stumbling around in hip boots with no clue what we were doing. LOL! Welcome back! Is it just me or has Easter become really commercialized? My niece and nephew got so much crap its like a second Christmas. 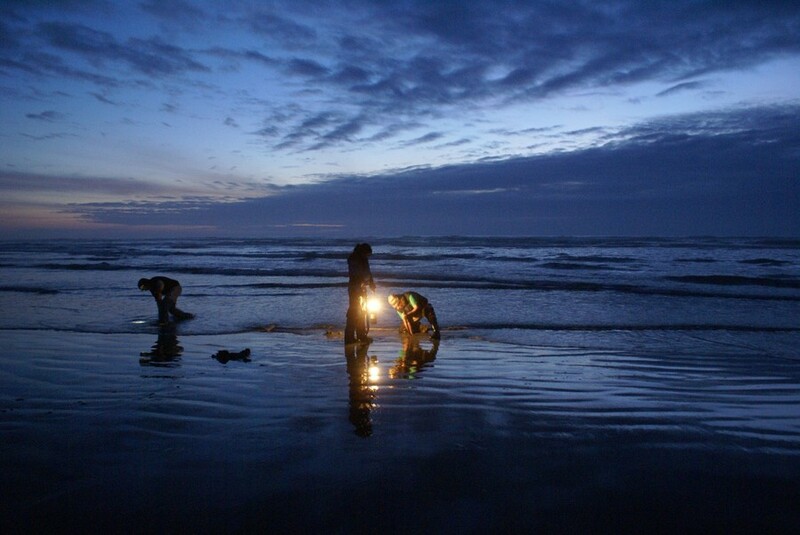 That picture brings back happy memories of getting up at an insanely early hour to go clamming with my grandpa. And the neighborhood clambakes that followed. Do people still do that on the coast?